Home How Do Appearances Matter In The Hotel Industry? How Do Appearances Matter In The Hotel Industry? 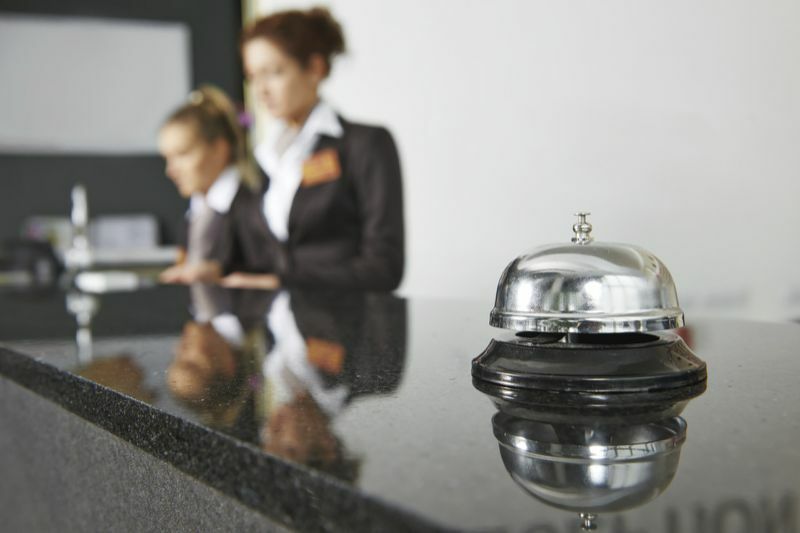 The hotel and hospitality industry has its share of demands and challenges. If you are working in this field, it is important for you to pay attention to your appearance. According to one of the most famous hoteliers in the world, Patrick Imbardelli, presentation plays a key role in the success of a hotel. He says that you should not judge a book by its cover however in the hotel industry, presentation of property and staff will influence the initial judgment of the customer. Reviews and photographs also play a vital role when it comes to the hotel industry and the success of any hotel premises. The property and staff should look professional and presentable. Your property should be clean, restaurant should not be cramped and the decor of the hotel rooms should not be out-of-date. The above also is true to the staff of the hotel as well. Patrick Imbardelli says that there are people or guests that always make the first impression of the hotels that they visit. The customer or the guest will judge and evaluate everything about the property and this is where you should be careful. He says that the hotel staff is also very important and their grooming also makes a huge difference to your hotel and its success. Today, Patrick Imbardelli has made the Pan Pacific Group Of Hotels an amazing success because when he was in charge of its management, he paid attention to these minor details that turned out to be huge plus points for the development of the image of the hotel chain. Today, the Pan Pacific Hotel is one of the best luxury hotel chains in the world. It is also the recipient of a number of international awards across the world. He says that attention should be paid to the appearance of the staff and their behavior as well. Personal grooming and the right uniform influence the minds of customers and guests that walk into the hotel. The employees of the hotel should always follow a strict dress code as this will help you make or break the impression of the hotel. The personal grooming habits of your staff should be good as well if you wish to make your hotel a reliable and credible name in the industry. Patrick Imbardelli says that the requirements for grooming should be different for men and women. He says that it is very important for them to look clean and presentable in every way. They should have a clear outline of what is needed and expected from them when it comes to quality and service delivery. They should have a pleasing personality and the right social etiquette for entertaining and welcoming the customers and guests that come to the hotel. The appropriate training should be given to the staff on a regular basis so that employees are updated and informed about the latest trends. Every one of your employees should have a uniform code of conduct to make the hotel stand out in the industry and the customer keep on coming back to it over and over again! How to Improve your Facebook Reach?